I wonder what he could possibly be there for. 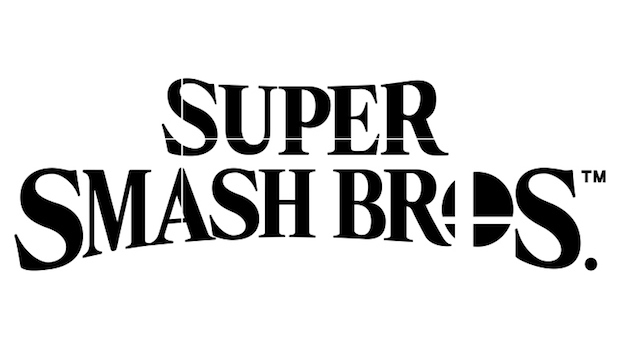 Masahiro Sakurai, the absolute genius (and maniac) behind the Super Smash Bros. series, has confirmed that he will be making his return to Nintendo Direct for the first time in a very long time this E3- he has confirmed that he will be appearing in Nintendo’s E3 Direct to present… something. Three guesses what that something might be (though you won’t get any prizes for guessing correctly). 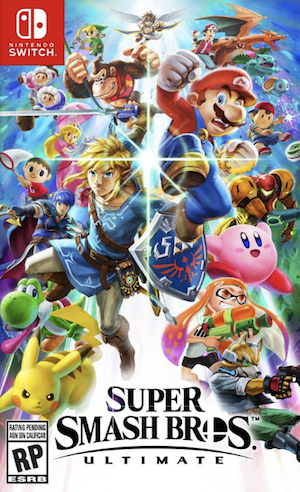 Sakurai is the man who has single handedly helmed the four Super Smash Bros. games so far (owing to his insane work ethic, he ends up personally working on and overseeing every aspect of his games); it’s unclear what the extent of his involvement with the new, upcoming Switch Super Smash Bros. is, though we know he is involved. It is, of course, possible he is heading it up again (I can’t imagine him working on a game and not directing it, to be honest). So, I suppose- Sakurai will be back, presenting Super Smash Bros. in his element. It should be pretty good, and hypeworthy.